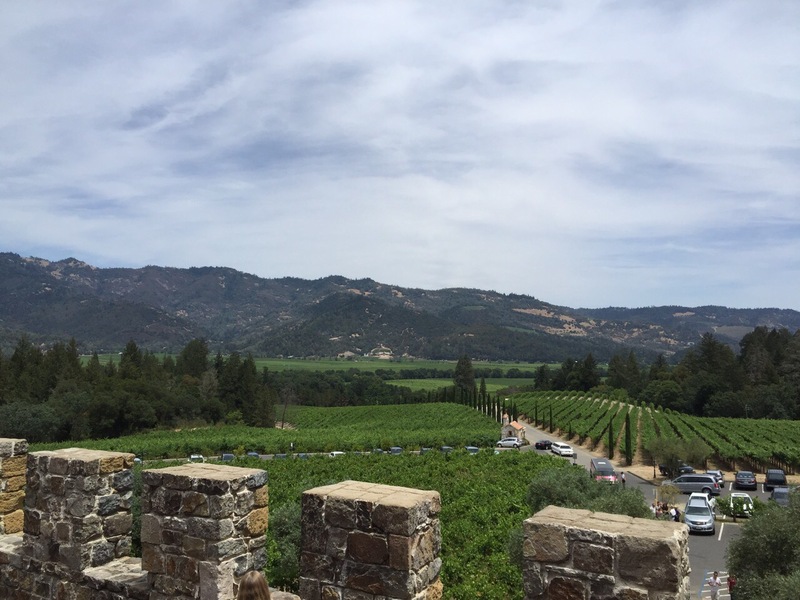 We had a chance to visit Napa Valley for a weekend. In preparation we asked a number of friends and coworkers for suggestions and had a large list. We only crossed two of the wineries off of the list but had a great time. 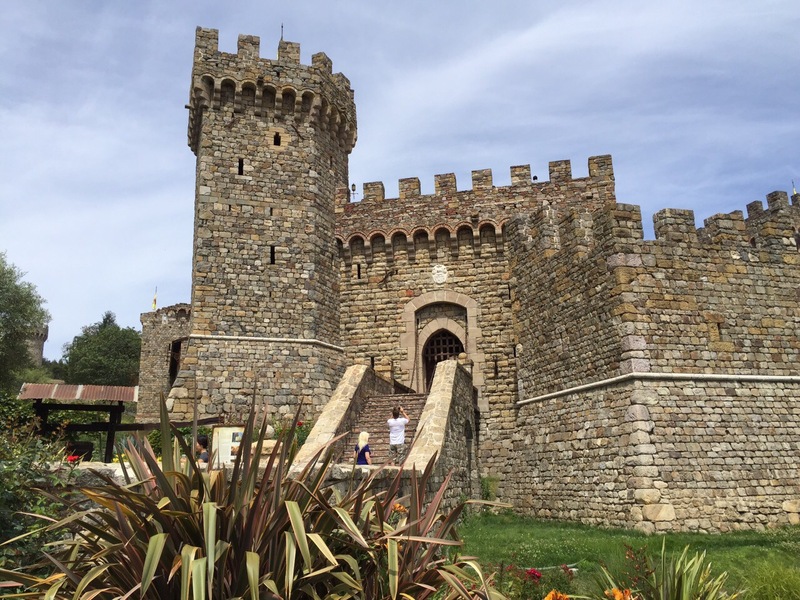 We started off driving up to Calistoga to tour the Castello di Amorosa. We had made a reservation to tour the castle followed by a wine tasting. 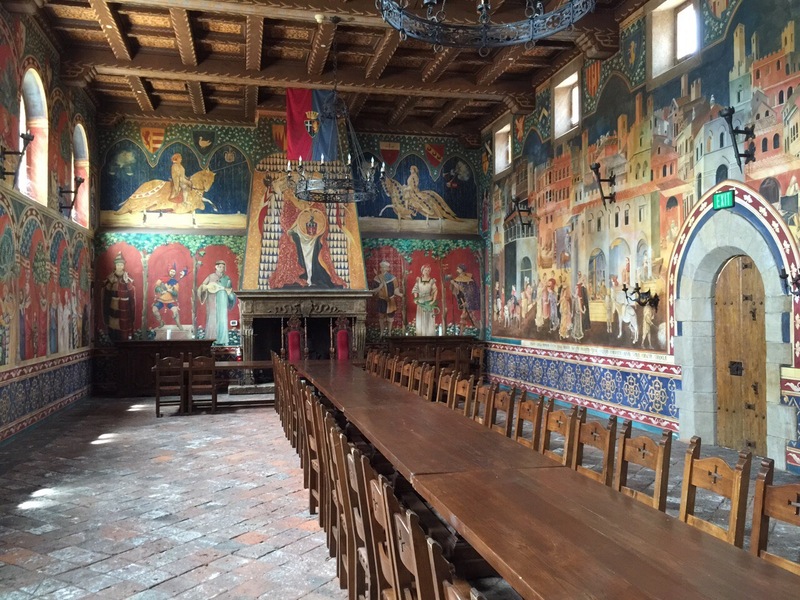 The castle was built only using materials from Europe and provides a different type of experience in comparison to the other wineries in Napa. It was a fun one to start off with as it provided an attraction and a tasting. The tour included a visit to the dungeon and the wine storage areas. We tried stopping off at Alpha Omega but unfortunately there was a long wait if you didn’t have a reservation. **TIP** – Make two to three reservations for the day if you have a limited amount of time. 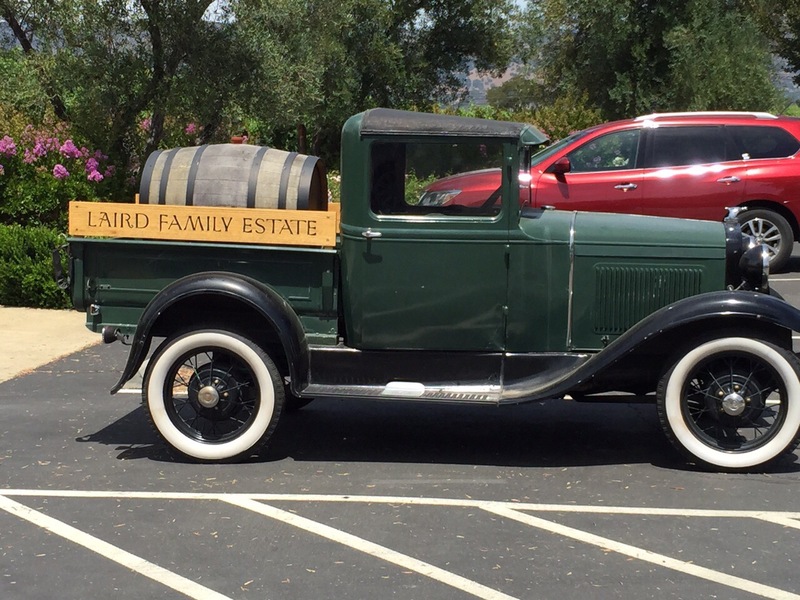 Next up was the Laird Family Estate. We were able to get in without a reservation and found a table on the patio in the shade. It was such a relaxing atmosphere and especially wonderful because they came to our table to fill our glasses for each tasting. 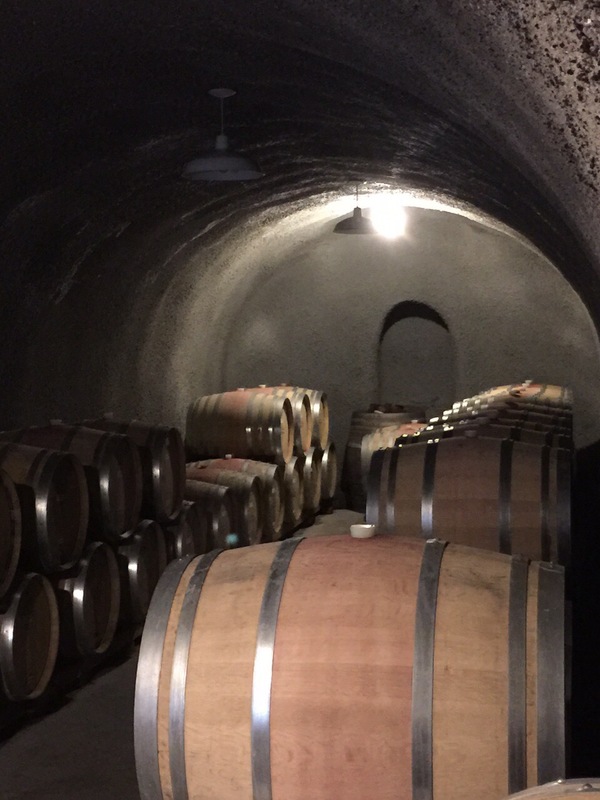 We stayed at a place in the Suisun Valley and were able to visit the Vezer Family Vineyard. They have two wineries. We went to the blue Victorian house and sat out on the patio. Again they came to us to fill the glasses which was wonderful. 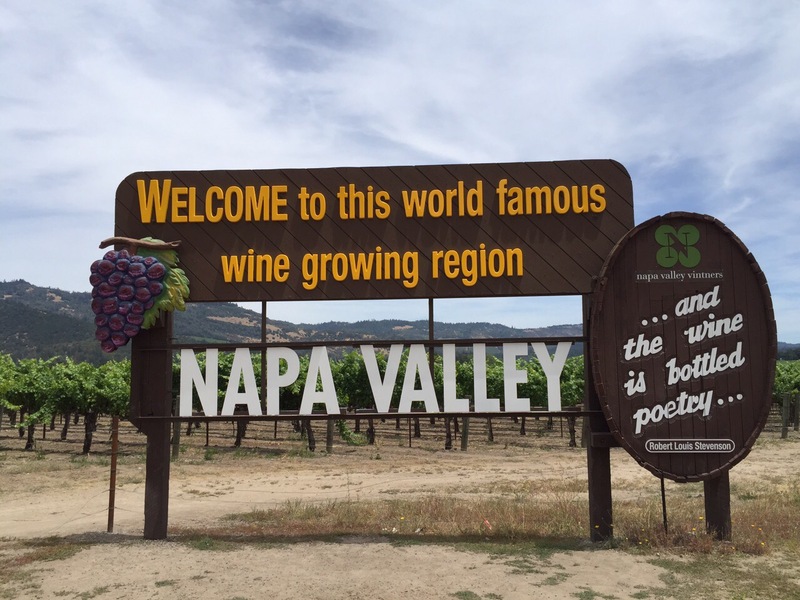 Overall it was a wonderful experience in the Napa and Suisun Valleys. We came home with quite a few bottles of wine and now have a full wine rack! 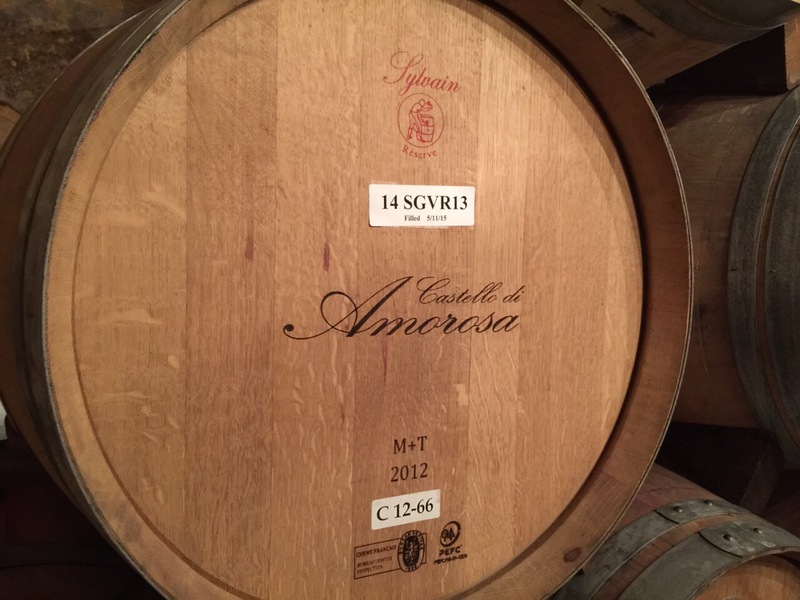 This entry was posted in Uncategorized and tagged Castello di amorosa, Laird Family Estate, Napa, Suisun Valley, Vezer Family Vineyard, wine on July 19, 2015 by kermit206. I’ve been to the campus a few times before and got a chance to explore it again recently. 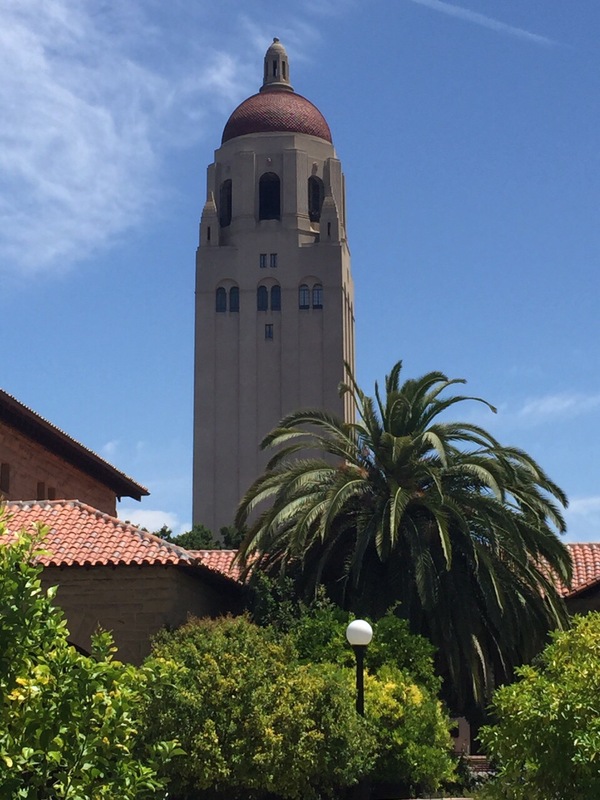 Stanford has an endowment of $21.4 billion and of course an extremely strong academic reputation. It was opened as a coeducational university in 1891. There’s a widespread rumor that Leland and Jane Stanford visited Harvard University and spoke with the president there in hopes of creating a memorial for their son. They were said to have been dressed in rags. In discussing the memorial, they were assumed to be poor and unable to provide a big memorial yet when they found out how much a building cost, they decided to just build a whole university in honor go their son, Leland. In actuality this did not happen and they met with a number of officials at universities on the East Coast on the way back from a trip to Europe. Unfortunately during that trip Leland died from typhoid fever. To read more about this click here. There is a link on the page that discusses the rumor. 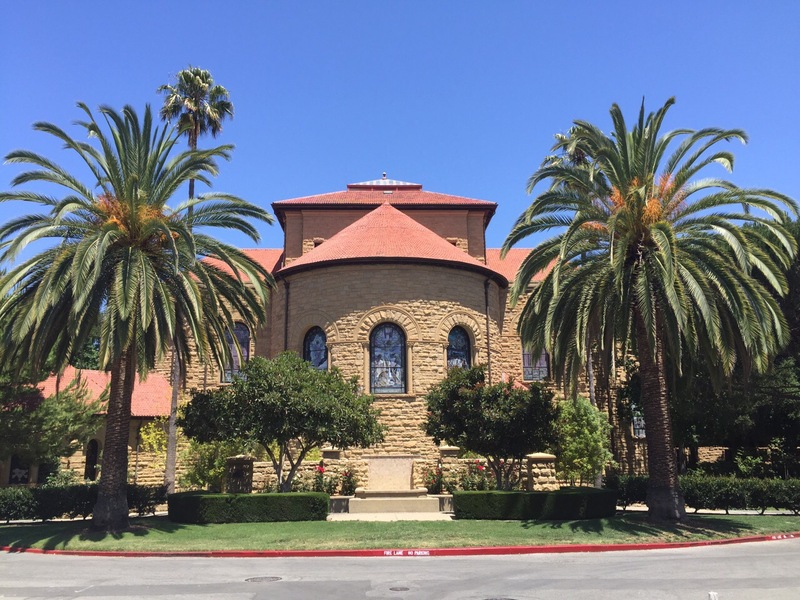 This entry was posted in Uncategorized and tagged Palo Alto, Stanford University on July 19, 2015 by kermit206.